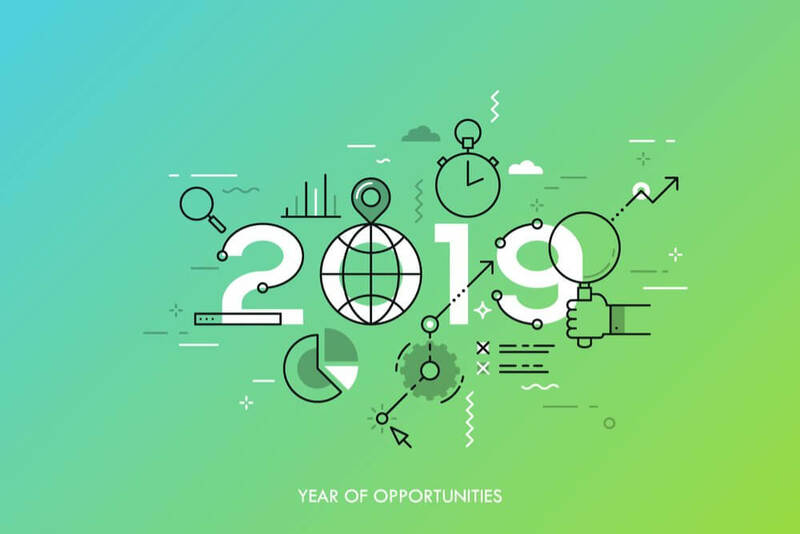 What SEO Trends Should I Look Out For In 2019? Search engine optimization (SEO) is a constantly evolving field. Every day, new algorithms are being created that completely flip the SEO world on its head. That means it’s exceedingly important to keep up to date on all of the latest SEO trends if you want your website to rank well in the SERP’s. Here are a few of the trends that will be important to keep up with in 2019! Perhaps the most important update that Google rolled out in 2019, mobile-first indexing will surely be an important SEO trend in the new year. In March of 2018, Google announced that their SERP’s would now be mobile-first, meaning when it comes to indexing websites for the search engine results, the mobile version of the site was weighted more heavily than the desktop. While having a great desktop site is still an important piece of the SEO equation, having a well-optimized mobile site is going to be a key to optimizing your online presence in 2019. Just a few months after announcing the shift to mobile-first indexing, Google announced the mobile-speed update. As you may have guessed, this update changed the mobile-first algorithm and placed more importance on how quickly a mobile website loads. While page speed has been a factor in desktop search results since 2010, this was an update for mobile results and is another factor to consider when trying to increase your online visibility in 2019. As Google’s algorithms continue to get more advanced, the way we promote brands online changes. Once upon a time, back-links were gold mines when it came to improving your businesses SEO. However, people began to practice the black-hat SEO tactic of paying for fake back-links from websites that only existed as back-link generators in order to increase their online visibility. Once Google caught on, they updated their algorithm to identify the quality of the source where the back-link came from. With the new update, having a plethora of quality back-links from reputable websites was the new SEO jackpot. However, as Google’s algorithms continue to get better, the way we need to promote our brands online changes. While back-links are and will continue to be, an important part of SEO, Google is beginning to be able to identify brands without the need of back-links. Getting your website mentioned by name on other websites is becoming more important, even in the absence of back-links. If you find that you are unable to accumulate quality back-links, focus on building your brand and getting your business mentioned around the web, even without back-links. Google will continue to educate us about what their algorithm’s look for when ranking pages, but it is good to keep in mind that you can build your brand’s reputation without back-links just by being mentioned in organic ways from reputable sources across the web. There will be many more updates to Google’s algorithms over the course of 2019, and we will continue to stay on the cutting edge of SEO and keep you updated on what you need to know to keep your website ranking well!